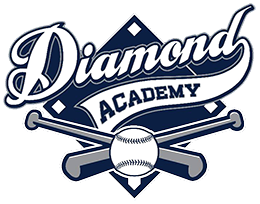 Welcome to Mills Diamond Academy! We provide quality one on one baseball training tailor made to your needs. We take pride in spending quality time with each player. We willl be continuing our lessons inside. Sign up soon, as the schedule is filling up quickly? Contact us today!